52-10.1. Separation agreements. Any married couple is hereby authorized to execute a separation agreement not inconsistent with public policy which shall be legal, valid, and binding in all respects; provided, that the separation agreement must be in writing and acknowledged by both parties before a certifying officer as defined in G.S. 52-10(b). Such certifying officer must not be a party to the contract. An important point is that if these requirements are not met then there is no separation agreement. For example, a promise made in an email from one spouse to the other is not enforceable as a separation agreement. Separation agreements can be very complicated or relatively simple, depending on the circumstances of the parties. 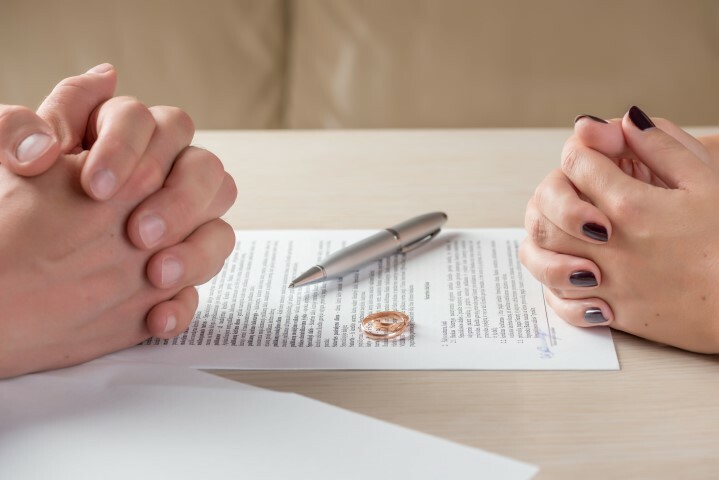 Why would you choose a separation agreement? First, if successfully negotiated it gives the parties the decision making. If a judge decides the judge has that power. Second, it is less expensive than litigation. Third, it is a private document and the separation agreement is typically not made part of a public record or database.